Bring back shine and lustre to overworked hair with our selection of professional hair care products. 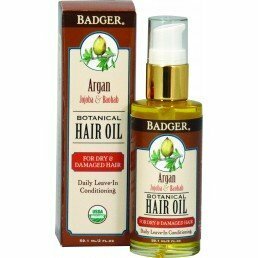 Our hair care offering from retail brand Badger is created from a synergistic blend of plant oils. 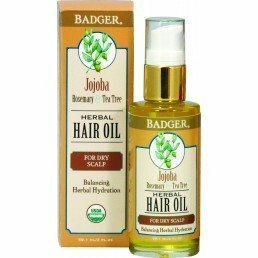 Treat your hair to vitamin and antioxidant rich oils and extracts.